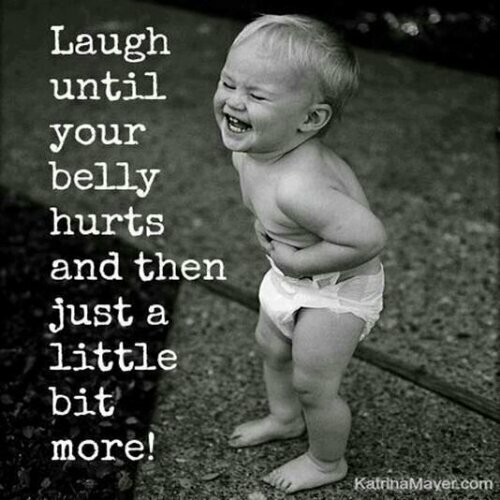 Laugh till your belly hurts. haha are you for real ? ?